Congratulations, you and your car have made it through the winter months. 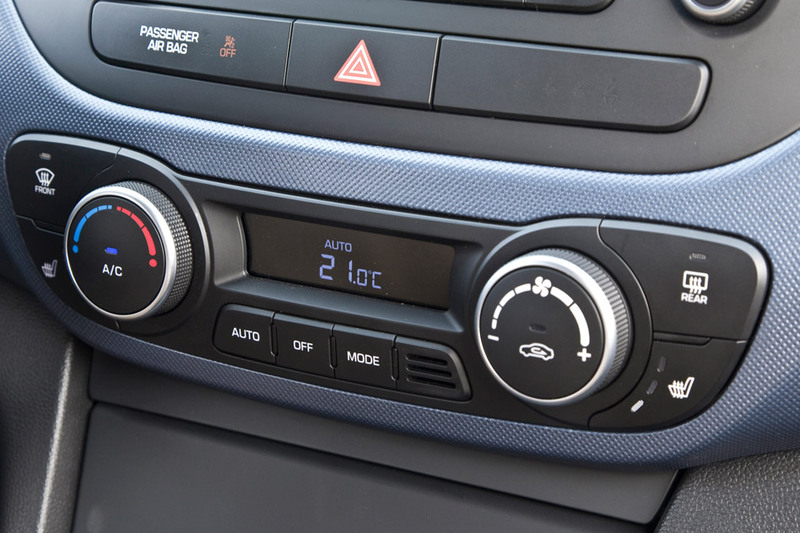 As the evenings grow ever lighter and the temperatures start to rise, it’s time to get your car set for the holidays. No, that doesn’t mean filling out a holiday request form and arranging a passport for your car. Nor does it mean applying some sunscreen to its bonnet. But it does mean taking a few simple steps to ensure your car is ready for what we hope will be a long and hot spring. A car that has been regularly serviced will not only last longer, it will also run more smoothly, potentially saving you money on fuel. So check when the car was last serviced and if necessary, get it booked in for a check-up. At the very least, an oil change will work like a spring detox for the engine and your car will love you for it. 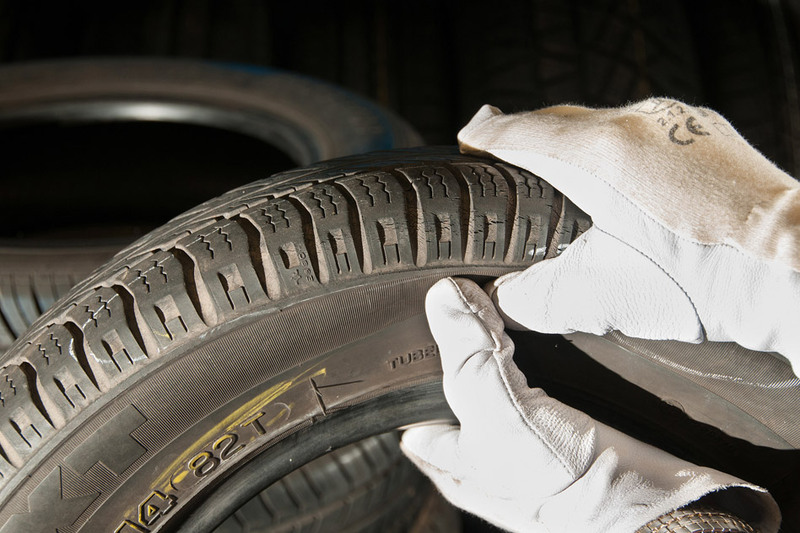 Your tyres are the only thing connecting your car to the road, so it’s vital they’re in tip-top condition. The tread depth must not fall below the legal limit of 1.6mm across the central 75% of the tread around the complete circumference of the tyre. But remember, most manufacturers recommend replacing your tyres at 3mm. Whilst checking the depth, also have a look to see if there are any rips, tears or holes in the tyre, as any one of these could cause a tyre blowout. Finally, check your tyre pressures. The recommended pressures should be laid out in the car’s handbook, on the inside of the fuel filler cap or on the inside of one of the door frames. If in doubt, consult your local dealer. Before you set off on a long journey, you’ll want to check the car’s fluids. Open the bonnet and use the dipstick to inspect the oil level. Similarly, check the power steering fluid, brake fluid, coolant and transmission fluid. All of these are vital to maintaining a safe and healthy car, so check them regularly. You should also check the amount of washer fluid left in the washer bottle, topping up when necessary. Avoid using just plain water, as a specialist screen wash will do a better job of cleaning the windscreen, whilst looking after your wiper blades. Talking of which, while we all dream of wall-to-wall sunshine on our holiday, the reality is slightly different. 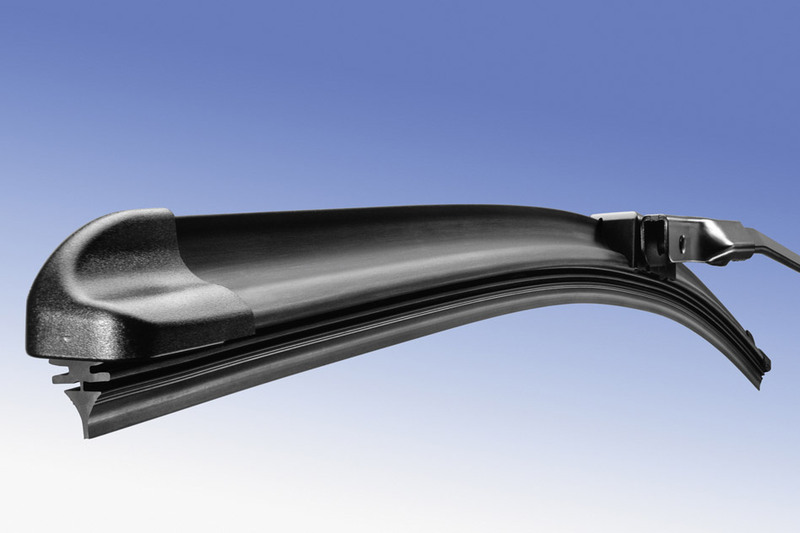 Check your windscreen wipers for signs of wear and tear. If they no longer glide smoothly across the windscreen they’ll either need adjusting or replacing. Consider upgrading to superior aero wipers if appropriate. Looking to stay cool on those long summer? Then you’ll need a healthy air conditioning system. Over 10% of air conditioning gas will be lost from the air conditioning or climate control system every year, resulting in reduced performance. It’s therefore recommended that you recharge your air conditioning system every two years. In order to keep your air condition system healthy, you should aim to use it at least once a month. Remember, it is just as important in the winter, when it can be used to de-mist the vehicle. How up-to-date is your in-car satellite navigation? 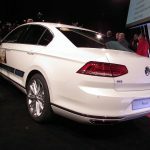 Be it an aftermarket device or one built into the dashboard, it will need updating to the latest software to ensure it includes the latest roads, traffic hotspots and points of interest. If travelling abroad, also remember to check you have the right maps for the country you’re intending to travel to. Getting off the ferry to discover you only have UK and Ireland maps won’t be much fun. 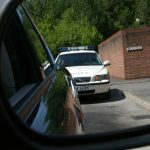 Whether you’re going abroad or on a long domestic drive, you might want to consider joining a breakdown organisation. Comprehensive European breakdown cover can cost as little as £7 a day, which could provide peace of mind when traveling across Europe. Depending on where you’re travelling to, some countries demand you carry certain items in the car. Examples include a first aid kit, fire extinguisher, high-vis jacket, headlight beam converters and a warning triangle. Buying these items online will be much cheaper than a distress purchase at the ferry terminal. Sounds stupid, but it’s all too easy to forget when your car’s tax, insurance and MOT are up for renewal. With the vehicle road tax no longer displayed on the car’s windscreen, the visual reminder has been removed. And you may have missed the renewal notification through the post. If you have read our guide to spring cleaning your car, there should be no excuse for driving about in a dirty motor! Grab two buckets and a wash mitt and give your car the pre-holiday wash it deserves. These days, your smartphone can become an extension of your car. 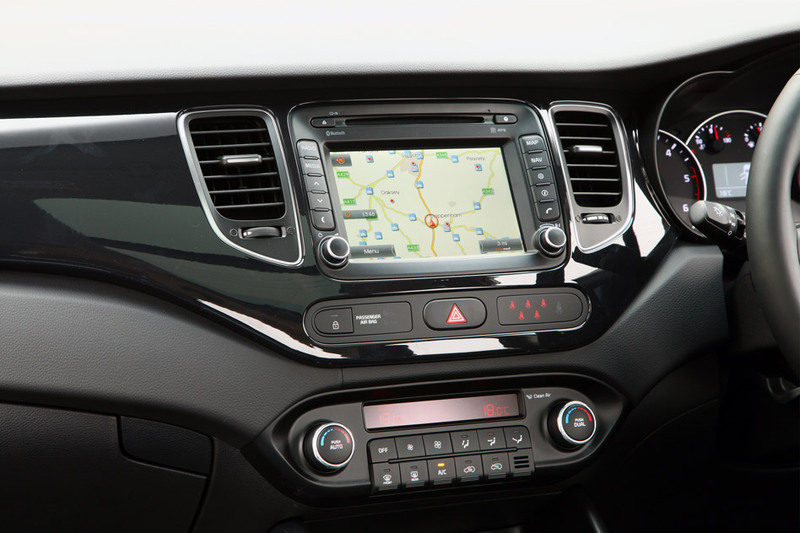 In fact, many phones will seamlessly connect to your in-car touchscreen device using mirror-link technology. Take advantage of this by downloading one of the many motoring apps. Need to know where to park or how to find the nearest coffee shop? There’s an app for those. Want to know where the speed cameras are en-route or how to avoid the traffic jams? There’s an app for these, too. That’s it – you’re good to go. Stay safe out there and we wish you and your car many months of happy motoring.